So this is a small and informative blog about the Hurricane that is blowing up the east coast this weekend. It made landfall in North Carolina today and will go up the entire side of the east coast. It will have damaging winds, and rainfall. It is so far a category 1 storm... it went from a category 3 to a category one which is good news... now why in the world am i talking about this storm? Most of my tweeps live on the east coast and are right on top of it.. so please stay safe! When you hear about evacuations and safety plans please listen to them. Do not be the idiot that thinks if they don't listen they won't get hurt. I know that NC got hit now and had 3 tornado touchdowns.. it will move up and most likely be hanging out in NYC and more tomorrow... it should be leaving by Sunday late evening or possibly Monday. So if you are in the areas of this storm please take all cautions and be safe! For any more information look at your local television stations, and keep your eyes up for when and where Irene will cause trouble. 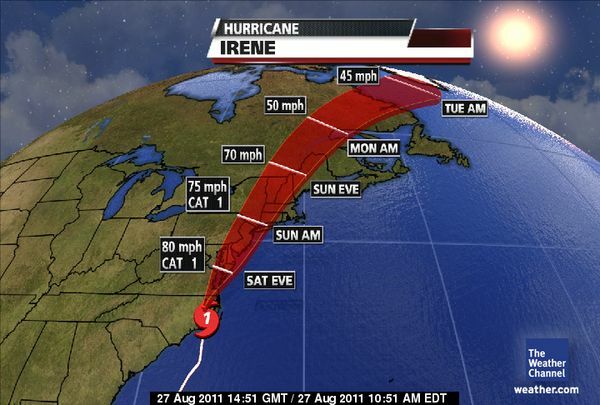 Also CNN and more websites are showing live feeds of where Irene is and what to expect. 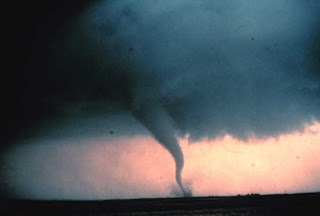 Most states are getting prepared and all, knowing the damage may be bad. Also many states may go without electricity and more. So everyone in the line of this hurricane stay safe! I cannot stress this enough! I love all my tweeps! Like I said I am always on there so if you wanna tell me what's going on cool. On a brighter note we do have a night race tonight at Bristol! 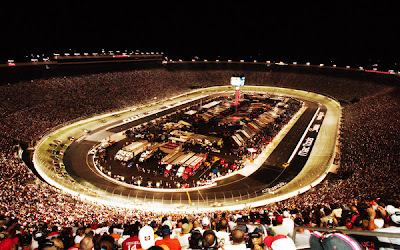 So go and enjoy the race if you are there in person or enjoy it from the comforts of your couch! Everyone have safe night and safe weekend and thanks for reading this blog!